Navantia participates in the United States in an open program, which foresees the construction of 20 frigates, called FFGX. The Spanish company is present in this program with Bath Iron Works (BIW). Together they will present a design based on the Spanish F-100. 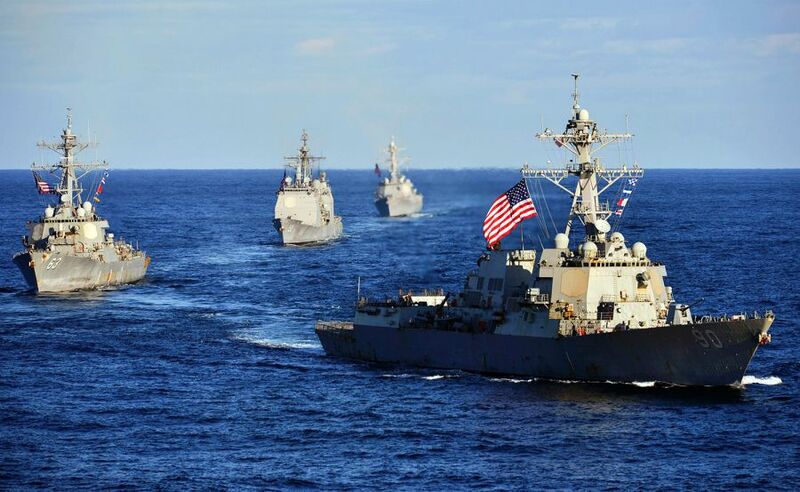 On February 21, Navantia will inaugurate its Washington office whose purpose is to confirm to its partners and to the US Navy the consolidation of their mutual collaboration. The company presided by Ms. Susana de Sarriá has been pre-selected in the American contest to present the designs to the US Navy. In the competition he competes with the American Huntington Ingalls, Lockheed Martin, Austal USA and General Dynamics, and the Italian Fincantieri. Throughout this year the bids will be drawn up and, if the forecasts are maintained, the country’s Defense will select the companies that will make up the short list in the contest. The final decision will be made in 2020 and the ships will be built in the country.